At Accurate Automotive, we work hard to provide the quality service your vehicle deserves. We recognize that we're probably not the only auto repair team in town, so we consistently go the extra mile to produce outstanding results, all the while keeping our rates reasonable and affordable. 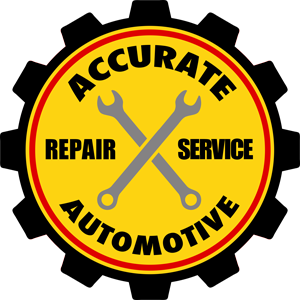 For more information about our services or to schedule an appointment for your vehicle, call Accurate Automotive today.